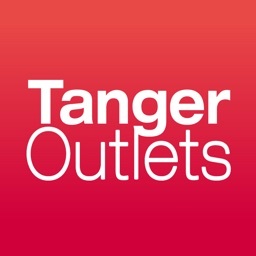 Save on your favorite brands and designer fashions at the official Tanger Outlets App! Explore our outlet centers across the US and Canada and then customize deals and fashion steals based on your current or favorite location. Browse hundreds of North America's best brands and designer outlets and discover deep discounts at the stores you want to shop! 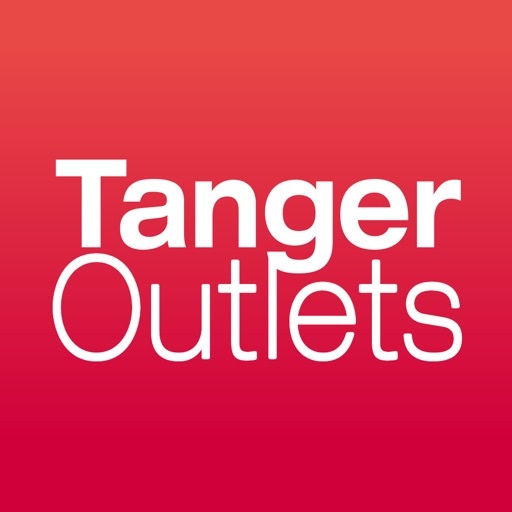 Tanger Outlets uses location to give offers based upon proximity to outlets through Tanger Messages. Continued use of GPS running in the background can dramatically decrease battery life. To keep your preferences handy no matter where you are, we’ve added user accounts to the Tanger app. 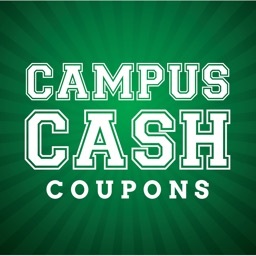 You can save your favorite stores and coupons to use during your next trip to your favorite outlet center! Also, if you’re already a TangerClub member, just log in with your email address to see your reward and E-Gift Card information! Check out the Tanger Twitter posts, StyleMaker blog, and Tanger media and videos, all within the app! You can also check out all of Tanger’s social pages and share any post to your social pages! 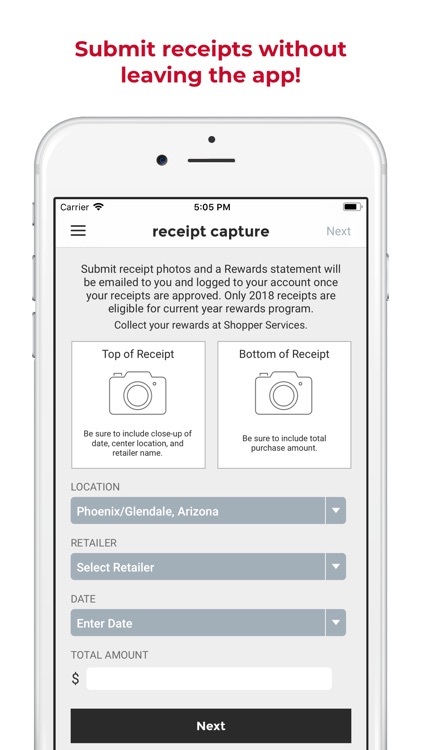 With the new app, you can take photos of your receipts to submit to your TangerClub account, use our new and improved QR code reader, and check out our new “Cost Per Wear” feature to show how great our deals truly are! 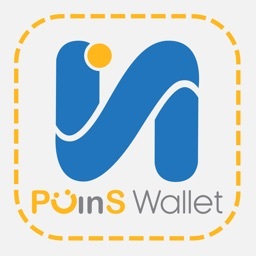 The modern shopper deserves a cutting edge app to help manage your shopping needs, and we have delivered! You’ll love the big, beautiful banner images and refreshed navigation, and functionality has been improved to a whole new level. You’re in control. 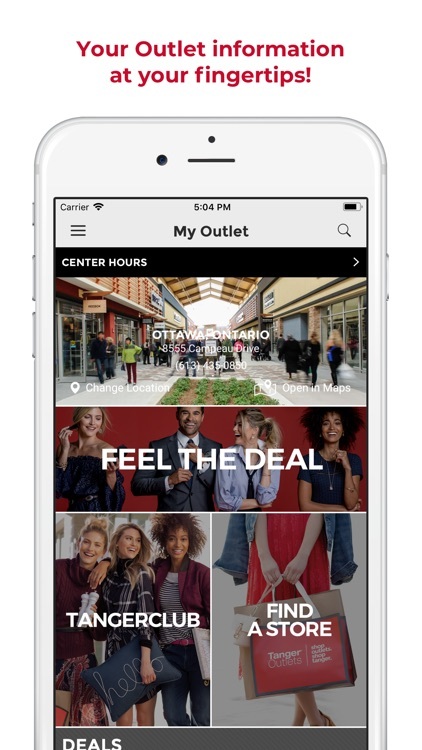 Load the app, choose your favorite outlet center, and see customized content based on your location. 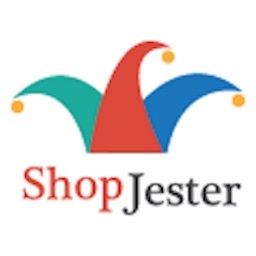 View store directories, coupons and sales offers, check hours and directions, or find special outlet events. Our advanced location-based technology displays exclusive app-only specials and offers when you’re near one of our outlet centers and as you move around your center. 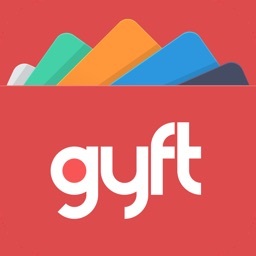 “Fave” your favorite coupons or brands right in the app for quick access later or try out our brand new QR code reader to find new deals and specials just by pointing your cell phone camera! Sign up for TangerClub, our frequent shoppers club, for free coupon books for life, birthday gift cards, seasonal specials, and other goodies. 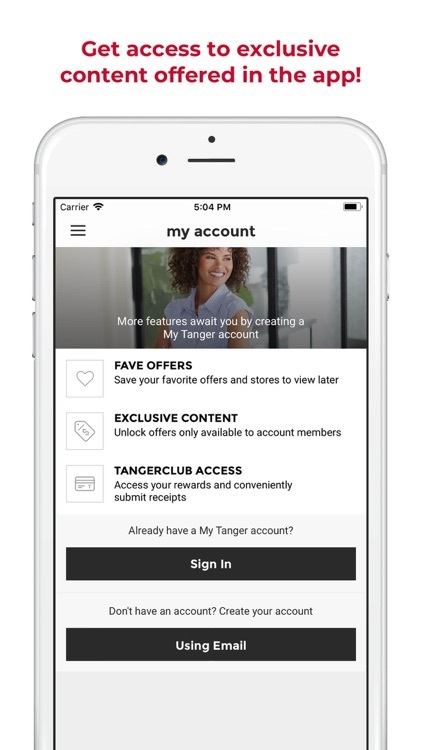 Log in with your TangerClub Email address to access your TangerClub card details, rewards spend information, and exclusive TangerClub coupons and sales offers. 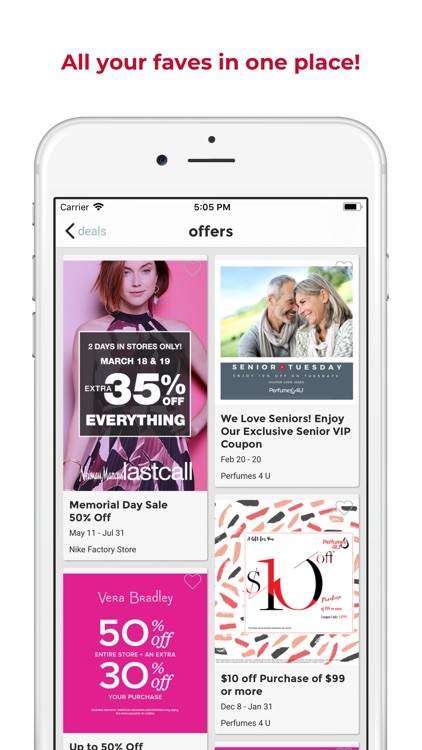 Sign up for Tanger Text Deals to get special Tanger coupons, sales offers, promotions and event notifications sent directly to your mobile phone. 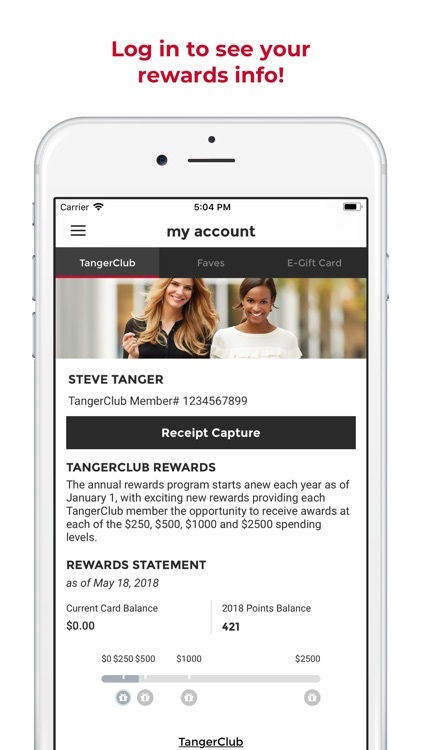 Use the app to check the balance of your Tanger Gift Cards and E-Gift Cards. Use our detailed property maps to navigate around each outlet, or access overhead custom GPS maps of the surrounding area. You can even drop a pin onto the satellite map to remember where you parked. Need to contact an outlet center? 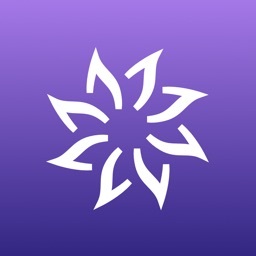 Our app connects you instantly with a comprehensive listing of contact information for every location. Use the embedded smart-search bar to quickly find stores, brands, coupons, or locations by keyword.